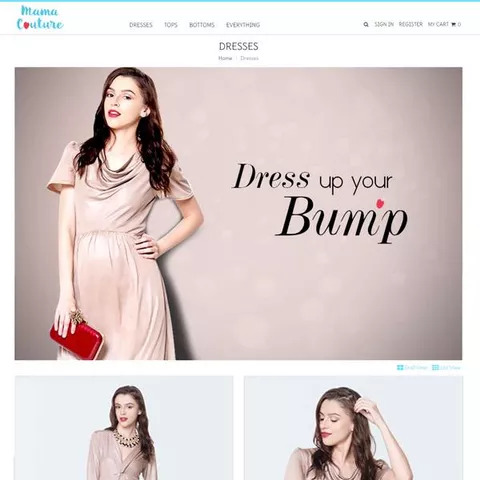 Mamacouture is an online fashion store dealing exclusively in stylish and comfortable maternity wear for expecting and new moms. 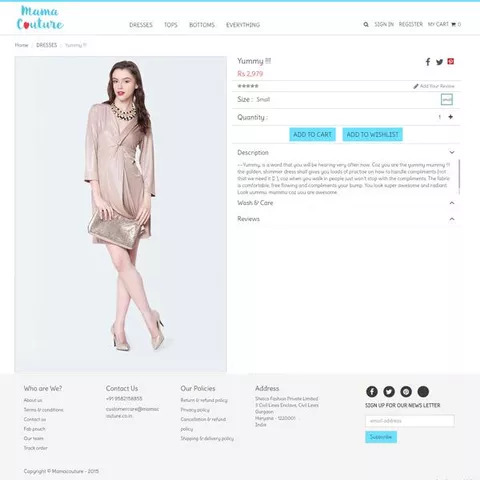 The online store was formed to help expecting moms easily find affordable dresses that suited their various needs during the nine months of pregnancy and a little beyond while they are trying to handle new responsibilities and roles with their bundle of joy.The aim of Mamacouture is to make the special journey of every women more comfortable and enjoyable. "This project was so close to my heart as it was all about finding a solution to the problems of so many new and would be moms. Thanks to Storehippo I got a store that has made my dream come true."